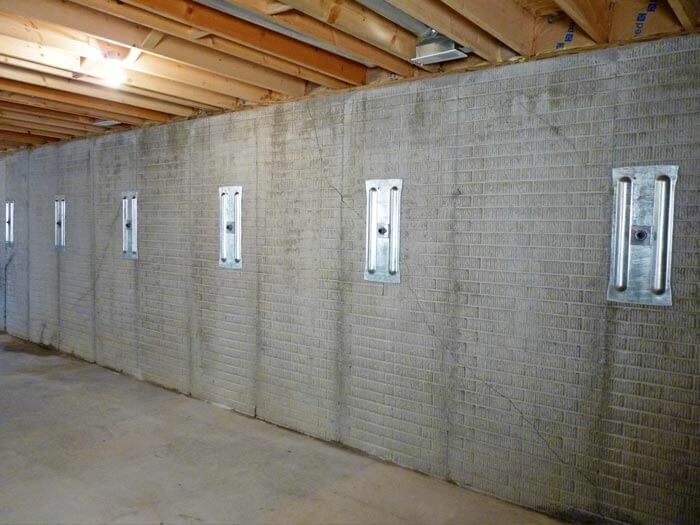 At Yellowstone Structural Systems, we pride ourselves in being foundation repair experts. We have built our reputation on unparalleled customer service. 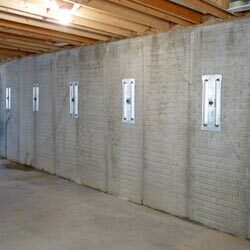 Our years of experience, industry knowledge and specialized training are devoted to help our customers protect their home or commercial building from foundation issues. At Yellowstone Structural Systems, our experts are trained and experienced in restoring damaged foundations of all types -- including both residential and commercial structures. As a Montana and Wyoming company, we operate throughout the Big Sky, Bozeman, Billings area, including surrounding areas such as Great Falls, Belgrade, Butte, Helena, Laurel, Livingston, Missoula. We are proud members of the Supportworks, Inc. Network, an international cooperative consisting of independently owned and operated experts located throughout the United States and Canada. Each Supportworks member is privileged with exclusive local access to all Supportworks products -- including the Geo-Lock™ Wall Anchor System, Supportworks Foundation Piers, and the award-winning SmartJack® Crawl Space Support System. As members of the Supportworks international network of foundation repair contractors, our experience isn't limited to a few states, or even the United States. Each member of Supportworks benefits from the collected experience and knowledge of best practices that have been gathered from all across the United States & Canada, from coast to coast. Such familiarity gives us the leading edge in dealing with all of your foundation issues and needs. With Yellowstone Structural Systems, even the most complex structural repairs and designs can be handled with ease. Schedule A Free Foundation Repair Quote! 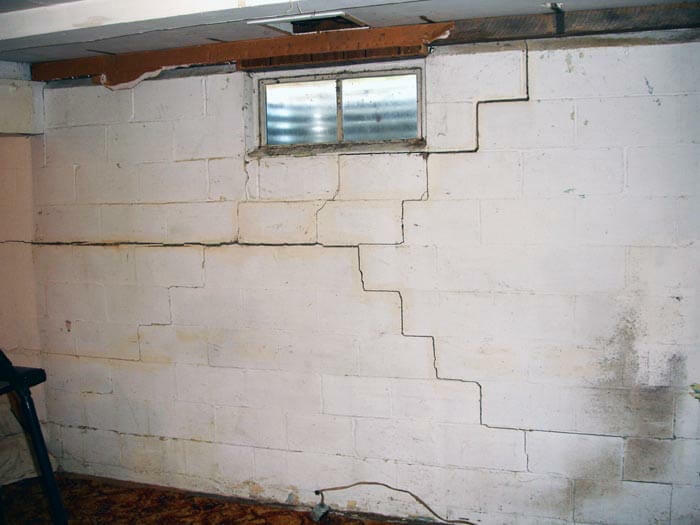 When you contact us for a free foundation repair quote, we'll schedule one of our experts to meet you and inspect the damaged structure. 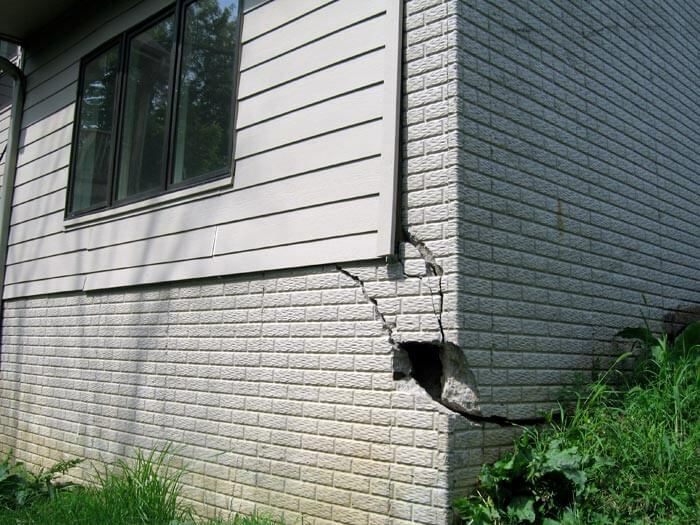 During our visit, we'll identify and explain the cause of your foundation damage, and propose a solution that will permanently solve your issues. 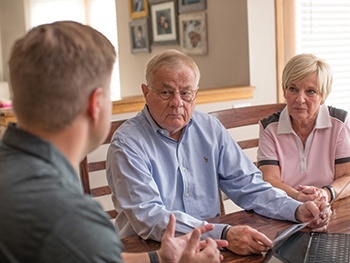 By the end of our visit, we'll have a plan to repair your structure that includes a layout map of your home, an itemized action list, and a written cost quote. To schedule your appointment, contact us by phone or e-mail today! Your home is a major investment -- possibly the largest you'll make in your life. Addressing issues as they arise is critical to maintaining that investment. However, repairing your foundation will also address many new and emerging issues, and will greatly enhance your quality of life. "Excellent 2 man crew. Explained what they were going to do. Did a very..."
"I am very happy with the work performed by Yellowstone Structural Systems..."
I am very happy with the work performed by Yellowstone Structural Systems. Each member of their team conducted themselves both professionally and very friendly. The work they perform is amazing and conducted in a very efficient manner. I will recommend you to anyone that I know that is need of your services. Thank you! "Was very pleased with the way the work went from start to finish. Pretty..."
Additionally, a large number of secondary issues can arise from a cracked, damaged foundation, including groundwater flooding through cracks in basement walls, air leaks in the home, and the creation of open pathways for pest intrusion. 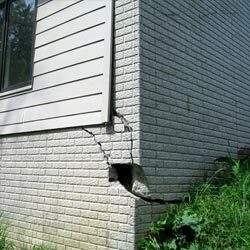 Today's small foundation crack can develop into a much more serious and extensive issue later on. 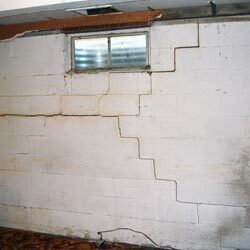 If you have a structural crack in your home, it will get worse. When caught early on, there's a good chance that cracks and settlement issues can be fixed by returning the foundation back to its original position. This closes cracks, realigns doors and windows, and solves a multitude of other issues. If the problem is allowed to develop, the foundation can begin to rotate ("twist") as well as settle -- making it much more difficult to close cracks. Similarly, bowing walls will collapse, and sagging floors will begin to cave in entirely. Nobody wants a house with a sagging foundation! In fact, realtors report that a home with structural defects will need to be discounted by 10%-20% to have a chance for a timely resale in the marketplace. Even in situations where you find a willing buyer, and a price has been agreed on, your bank may be hesitant to grant a mortgage on the house. If the bank falls through, you may be back at square one again! Our system is complete with a written warranty -- one that's transferable to the next owner of your home. This provides you with an assurance that your foundation is stable, and provides you with a big advantage when selling your home! We Restore Structural Stability To Damaged Foundations! A team of our trained, experienced, and trusted experts can repair your foundation quickly -- sometimes in as little as one, perhaps days. We take great cares to avoid and/or minimize any disturbance to landscaping and home during each of our installations, and make every effort to replace removed concrete and return your landscaping to its original condition when possible. We proudly serve the Montana and Wyoming area, including Billings, Big Sky, Bozeman, Helena, Great Falls, Belgrade, Missoula, Laurel, Livingston, Butte, and many surrounding areas.